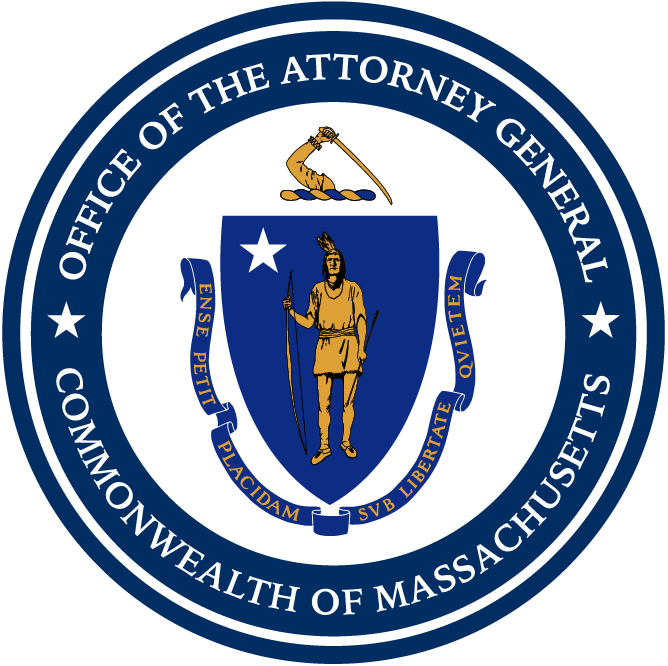 Boston — Attorney General Maura Healey and the GE Foundation today unveiled a first-of-its-kind web-based education app and announced nearly $450,000 in grants to public middle schools as part of Project Here, a $2 million public-private collaboration to make substance use prevention education available to all public middle schools in Massachusetts. Project Here was designed to tackle a significant unmet need in the state’s battle against the ongoing opioid crisis. Project Here was announced along with The Herren Project, Epicenter Experience and Health Resources in Action in May 2017. Project Here promotes social emotional learning and empowers students to make healthy decisions through an innovative combination of curricula, digital content, and support for educators and students. At an event today, AG Healey and Ann R. Klee, President of the GE Foundation and Vice President of GE’s Boston Development & Operations, unveiled Project Here Games, which is available now for middle school students to practice healthy decision-making skills for substance use prevention. Project Here Games, developed for Project Here by FableVision Studios, provides an innovative and engaging digital experience to teach students about healthy choices, peer pressure, substance use and coping with stress. Through games, quizzes, and scenarios, students gain practical skills to navigate challenging situations and make healthy decisions now and for the future. Project Here Games is available for free on computers, tablets, and smart phones and has the flexibility to be used by teachers as an in-classroom activity or by students outside of school. Today, AG Healey also announced that nearly $450,000 has been awarded to 109 schools through the Project Here Substance Use Prevention Curriculum Grant to implement evidence-based substance use prevention curricula over a two-year period, starting this school year. The funding has been awarded to individual schools, school districts, and educational collaboratives across 38 Massachusetts cities and towns and will reach tens of thousands of students. Awardees will use the funding to implement one of three evidence-based prevention curricula that are proven to positively impact students’ behavior. Awardees selected among these curricula to best meet their school and community needs. Project Here also provides every public middle school with access to a free Online Toolkit offering more than 50 resources for teachers to educate students about opioids, vaping, and other substances, as well as skills needed to make healthy decisions such as coping and communications skills. The Toolkit provides students with the opportunity to connect to a support network of licensed social workers at The Herren Project. To date, more than 250 schools have registered for and are accessing the Project Here Online Toolkit. Young people are particularly vulnerable to the risks of substance use. Ninety percent of all adults struggling with addiction started using when they were under the age of 18, and 50 percent were under the age of 15. Studies have shown that effective substance use education and prevention programming can significantly decrease the risk of substance use among young people. View the Project Here Games trailer here.